Photos from the Dunklin County Library. 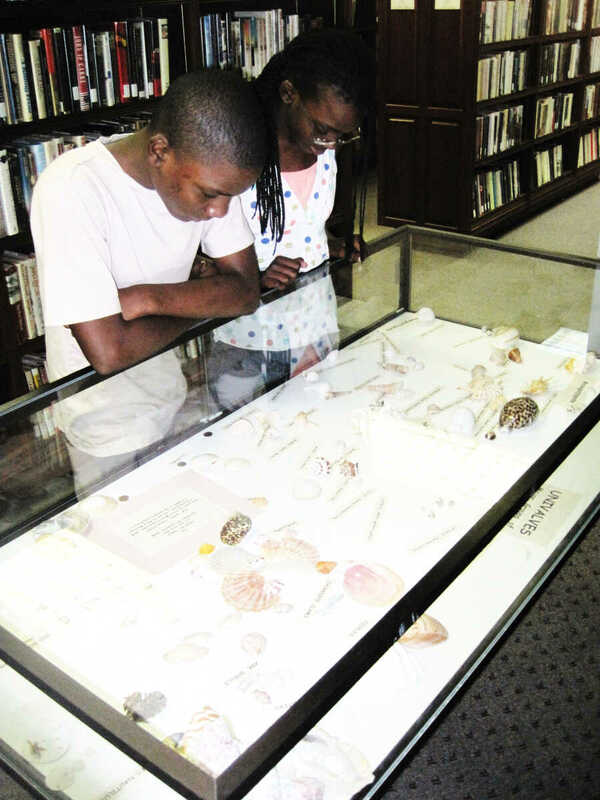 Prince Hollywood, 12, and Princess Hollywood, 11, of Kennett, check out an educational display at the Dunklin County Library's Main Branch dedicated to shells and other ocean life. The siblings say they enjoy visiting the library and have made several trips there this summer. 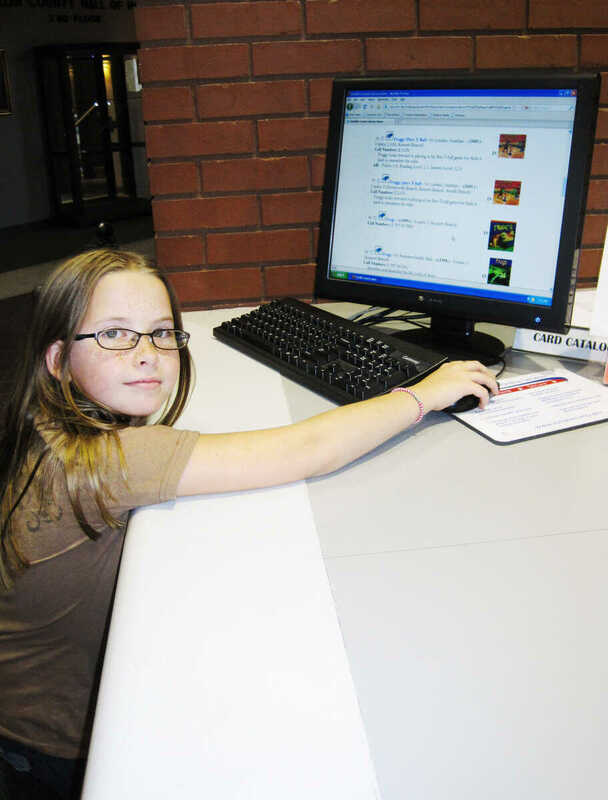 Carstyn Cook, 10, of Kennett, uses the Dunklin County Library's Online Card Catalog to select a book while visiting the branch with a family member.